Banks need to keep up with fast-changing customer demands to provide a seamless customer-experience. But what do customers really demand from their banks? And how can banks meet those demands? 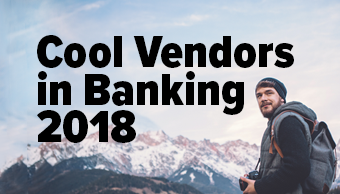 We are excited that five°degrees is named as one of the "Cool Vendors in Banking" by Gartner in their 2018 report. Get the report and find out why five°degrees is one of the "Cool Vendors". 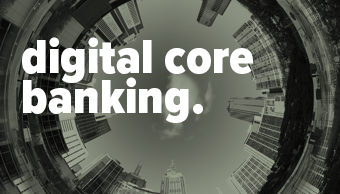 To make the full switch to digital banking, you require a digital banking platform. 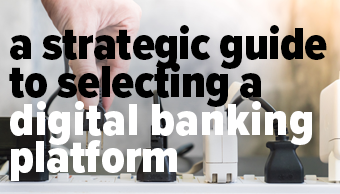 The Strategic Guide to Selecting a Digital Banking Platform helps you plan your route through your digital transformation. 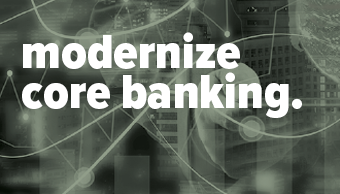 This white paper explains how evolving business conditions in the banking industry and dynamic changes in the core system market are driving legacy modernization. 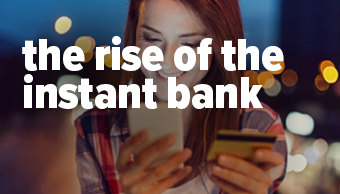 In this white paper, you will learn about the evolution of the fintech market, and what banks need to do to ensure digital banking initiatives are effective. 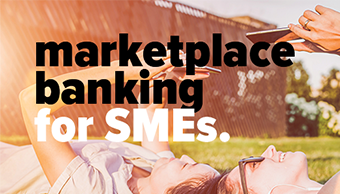 SMEs are often neglected by banks. 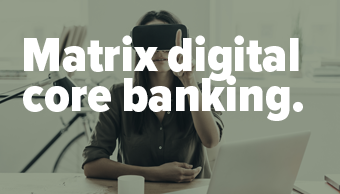 This white paper explains how our digital banking platform and solutions can help banks reconnect with this key group of customers. 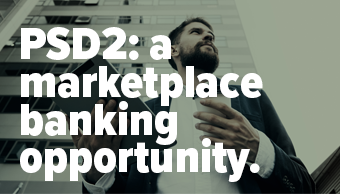 This white paper outlines the ‘ins and outs’ of the Payment Services Directive 2 (PSD2), and the huge impact it will have on banking. 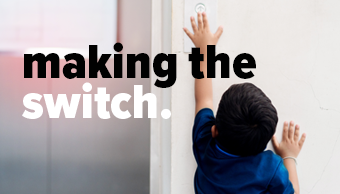 Ready to switch to digital banking? Still undecided? This white paper might help you make up your mind. It outlines the drivers, requirements, challenges and opportunities of making the transition to a fully-digital banking enterprise. What is Matrix? How can it help transform banking? How can it help you transform to a digital bank? This white paper explains Matrix’s cutting-edge technology and functionalities. This white paper explains how our FX module is helping fintechs, banks, and payment service providers launch engaging, automated FX offerings. 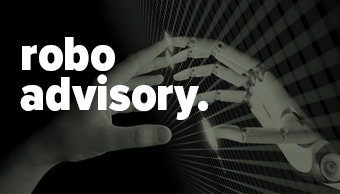 In this white paper, we detail our Robo advice solution, the products it supports, and what it can offer you and your customers. Legacy core banking owners know all about inflexibility. 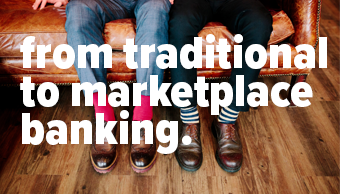 This white paper explains how you can improve the customer experience by implementing our digital banking platform on top of your legacy core banking system.